Enjoy this beautifully classic home, located in the Worthington Ridge subdivision and the North Buncombe School District. This gorgeously maintained home boasts an open floor plan w/ large kitchen flowing into a dining room overlooking the back deck. Spacious living room divides the split bedroom plan. Large master suite with walk-in closet. Enjoy ridge line views from the covered front porch. Finished basement has a large bonus room/ bedroom with en suite full bath and a large family room. I really enjoy the split bedroom floor plan on this one. Picture yourself enjoying a cool beverage while enjoying the sunset on the deck. 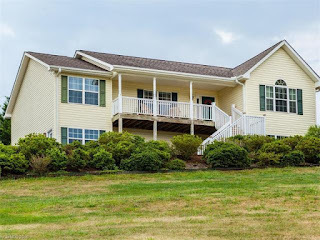 Beautiful home in desireable Weaverville! I love the covered back deck! 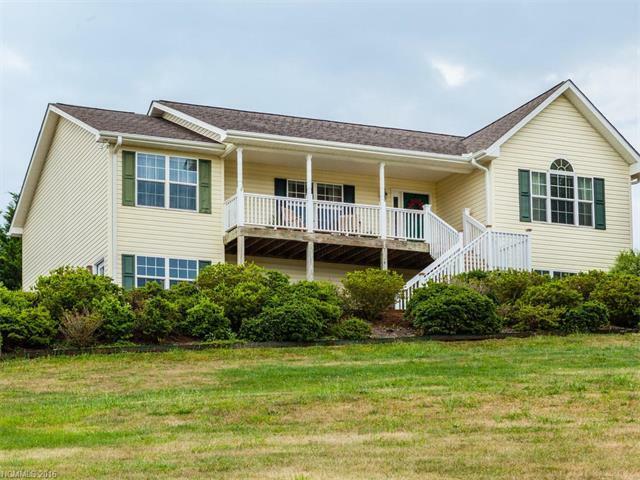 This home is in the popular Weaverville area, with 3 bathrooms, an open floor plan, and a fireplace. This should check a lot of buyers wish lists! Great home with mountain views. And in desirable location. Love the back deck and split floor plan. Put this on your list to see. Spacious property with a great deck and beautiful views. Lots of space with the basement and garage. Great curb appeal and private setting with stunning views! This home is amazing. I am not surprised it sold so quickly. I didn't even have a chance to get my buyers to this one.